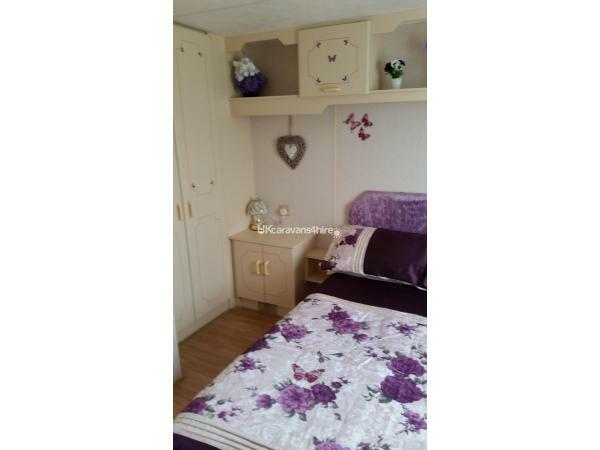 Beautiful 2 bedroom 6 berth caravan for hire .. which is situated on The Chase Caravan Park in Ingoldmells.. 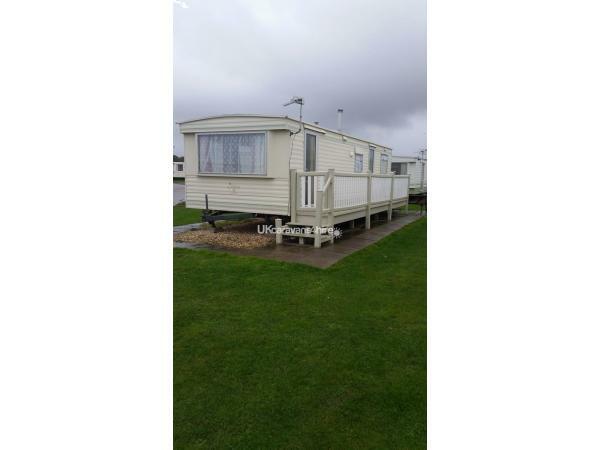 The caravan is located in a nice spot, near to parking bays and is just a few minutes walk to the entrance. 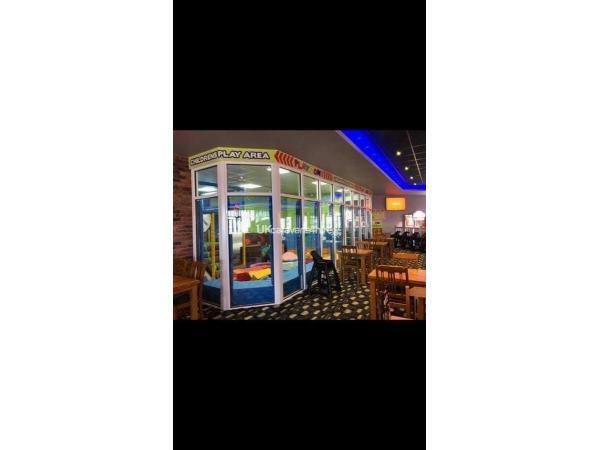 Quiet park well maintained - NEW for 2017 - on site clubhouse " WOODY's BAR' (now open) with indoor play area for children with a range of entertainment, restaurant and outdoor play facilities for the kids to enjoy. Garden table and chairs outside to while away away a few hours in the sun. Child friendly decor for the twin bedroom(planed for 2019 season ) with nautical themed shower room. !!!! DEPOSIT of £75 Required on School Summer Holiday Breaks. !!!! ALSO REQUIRED £50 !!!! refundable care and respect damage bond on all holiday breaks. Any breakages or damage MUST be reported to us, at the time. ( accidents can happen so if its the odd cup, plate etc, no panic just replace, but let me know ). For additional information or if you require different dates please contact me (Jean). No reviews found. 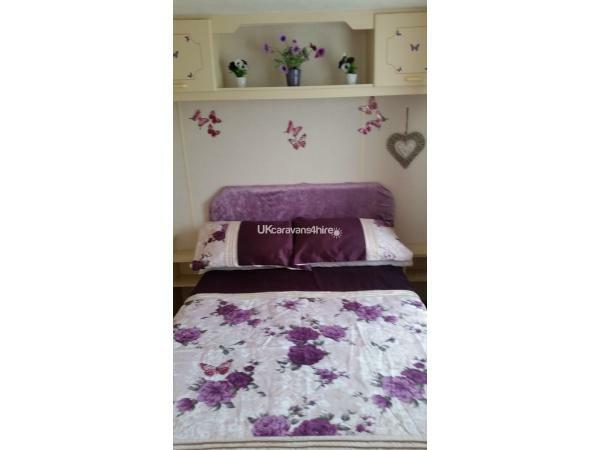 If you have recently stayed in this holiday home please leave a review, it only takes a few moments and will really help future guests when they are searching for holiday accommodation at The Chase Caravan Park.